This proves he’s morally unfit to lead this great country. BUSTED: Trump Said He’s Given “Millions” To Charity. Guess How Much He’s REALLY Donated? He tried to hide the evidence, but the internet never forgets. 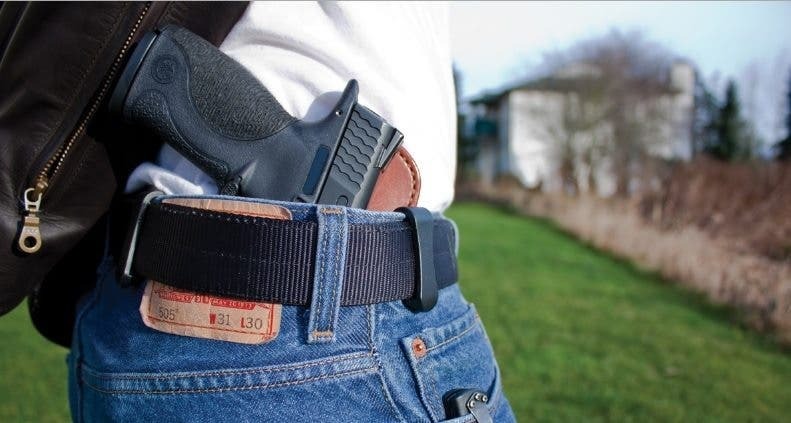 The right to a concealed weapon is no longer protected under the Second Amendment. Backed into a corner, Senate Republicans have given up trying to repeal Obamacare. Trump can’t be trusted to do anything he says he will. It’s time to change the system. Carson Just Revealed Trump’s 5 Possible Running Mates. Four Are Scary. One is LAUGHABLE.